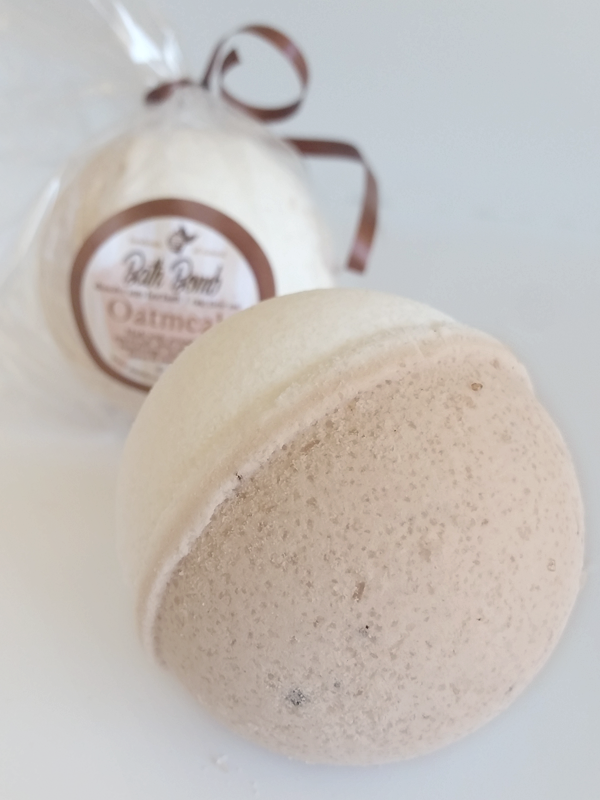 Our Oatmeal Bath Bomb is a great way to soothe dry itchy skin and help ro relieve the ailments of poison ivy, oak and sumac. 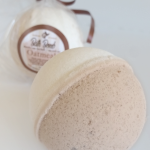 Our Oatmeal Bath Bomb is a great way to soothe dry itchy skin and help ro relieve the ailments of poison ivy, oak and sumac. *Please know that we make very effort to make sure that your handmade bath bombs arrive in-tact, however, the nature of these products is that they are somewhat fragile. Please note that if a bath bomb is cracked in transit that the contents will still work just as effectively when added to a warm bath. We do not return or refund cracked bath bombs. Thank you! 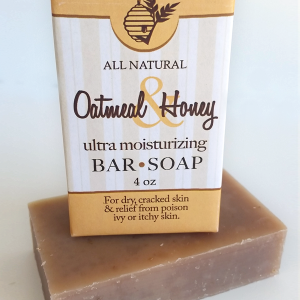 Oatmeal provides many great benefits to the skin, starting with exfoliation, moisturizing, itch relief and more. Sensation Products are used for the relief of colds, congestion, sinus pressure, nausea, allergies, muscle aches and pain. 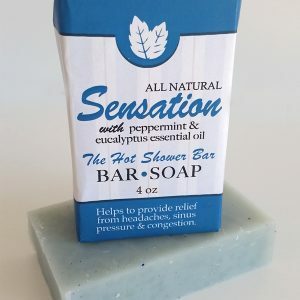 The peppermint & eucalyptus essential oil delivers relief right to the area of pain. 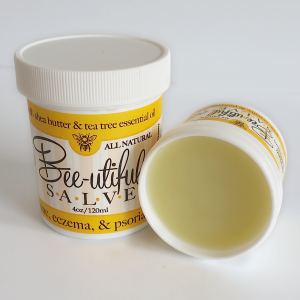 Apply to belly button for nausea, face for sinus pain, feet for coughs and joints for pain. 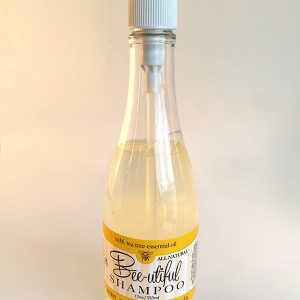 The all organic Bee-Utiful Shampoo is great for relief from psoriasis, eczema, rosacia and acne. This can also be used as a body wash.